*Please note that normal courier deliveries are made Monday-Friday and exclude weekends and bank holidays. Saturday and Sunday delivery is available as an option during checkout. We aim to get your delivery to you as quickly and efficiently as possible. 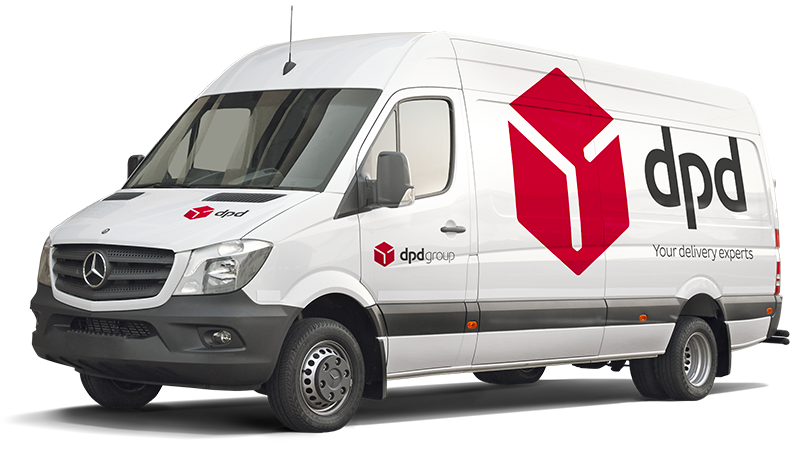 We use Royal Mail, Parcelforce and DPD for the majority of our consignments. For courier delivery, if you provide your mobile phone number and email address, you will receive an estimated 1 hour delivery slot text message and email. You can update or change your delivery day by replying to the text message. During initial stages of checkout you will only see delivery options available to you based on your delivery postcode and total weight of your order basket. Orders over the value of £50.00 excluding VAT to Mainland UK qualify for free 24hr courier delivery service. More remote areas of the Scottish highlands will receive a 2 day service if next day courier is not available. AB31-56, BT, FK17-FK21, GY, HS, IM, IV, JE, KA27-28, KW, PA20-99, PH15-99, TR21-25, ZE. These areas have a 2 day courier service. Deliveries are 8.30am - 6.00pm and require a signature. If you provide a mobile number and email address you will receive an estimated one hour delivery slot for your delivery by email and SMS text message. During initial stages of checkout you will only see delivery options available to you based in your postcode and weight of delivery. 1hr delivery slot SMS text messages and tracking emails are not available to customers in the Republic of Ireland - please call our Customer Care team to track your parcel if required. PLEASE NOTE: For all orders outside the UK we will only ship to the cardholders registered address. All orders will be shipped using DPD tracked delivery method and can take from 2-5 working days to be delivered.